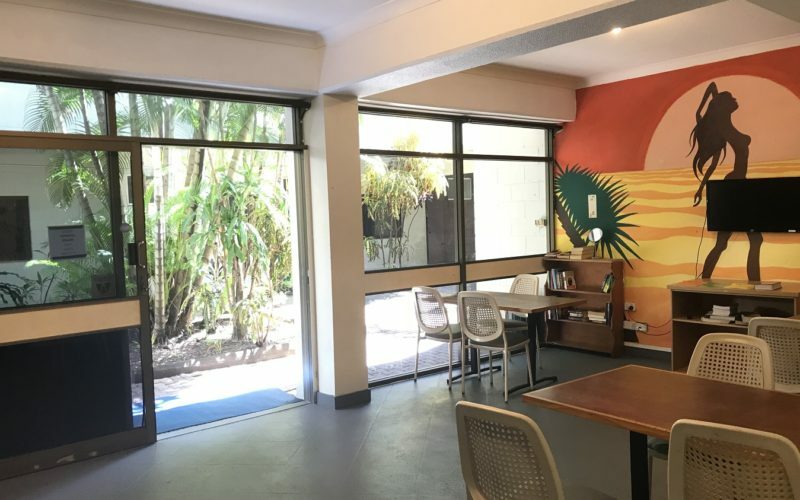 We offer clean, comfortable and affordable shared & private rooms in the heart of Cairns. Be part of the action and soak up the cosmopolitan atmosphere Cairns has to offer. 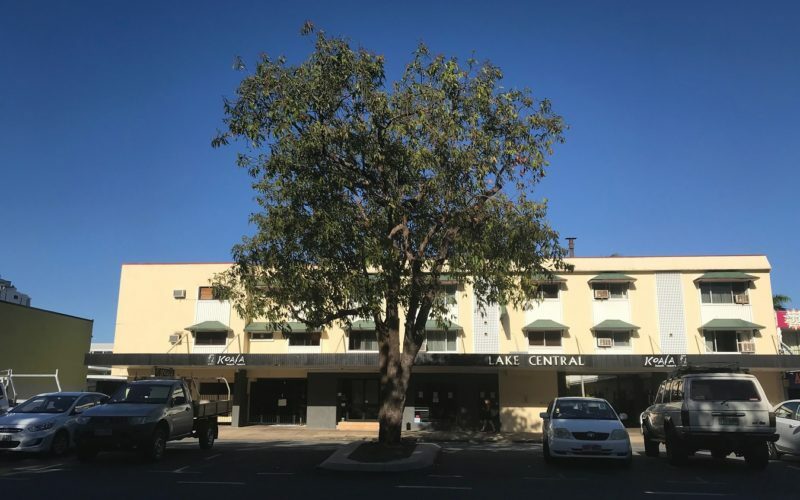 Ideally located, we are only steps away from restaurants, bars, pubs and shops as well as nearby attractions including the Cairns Aquarium, Night Markets, Casino, Cairns Central Shopping Centre, Reef Fleet Terminal, Cairns Esplanade & Lagoon. We offer a variety of rooms to accommodate your travel needs, travel companions, and your budget. 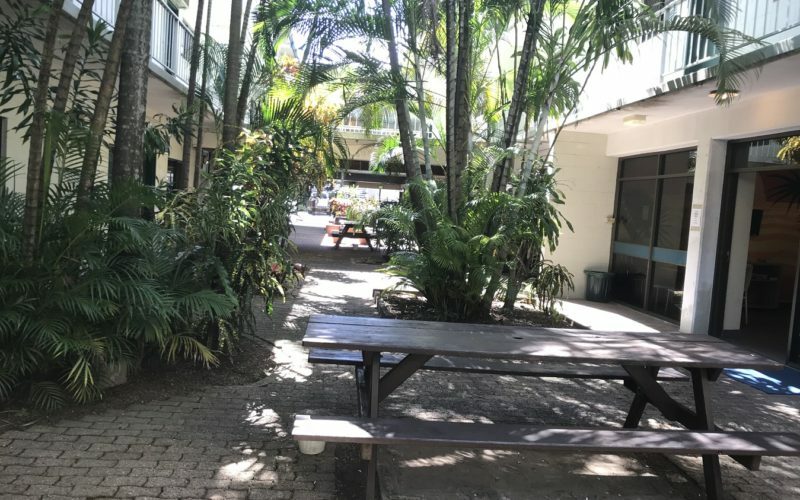 Whether you would like a share room in one of our dorms, or prefer a private room, we have it all. All rooms are fully air-conditioned, have a private bathroom and daily housekeeping. 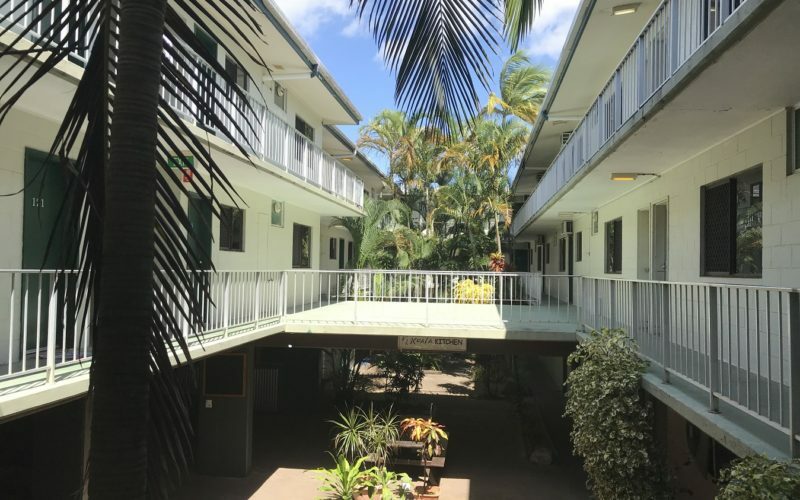 Hostel facilities also include free WiFi, a communal kitchen area and self-service laundry. 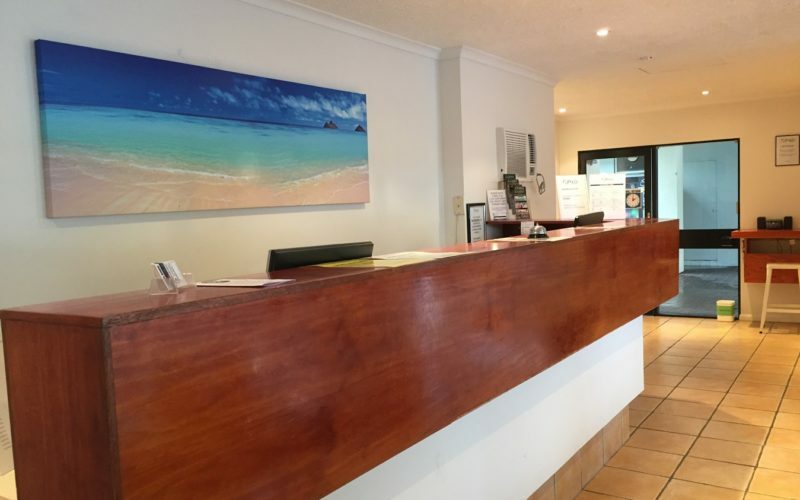 Reception staff can assist you in arranging tours to the Great Barrier Reef, Kuranda, the Daintree Rainforest and many more. 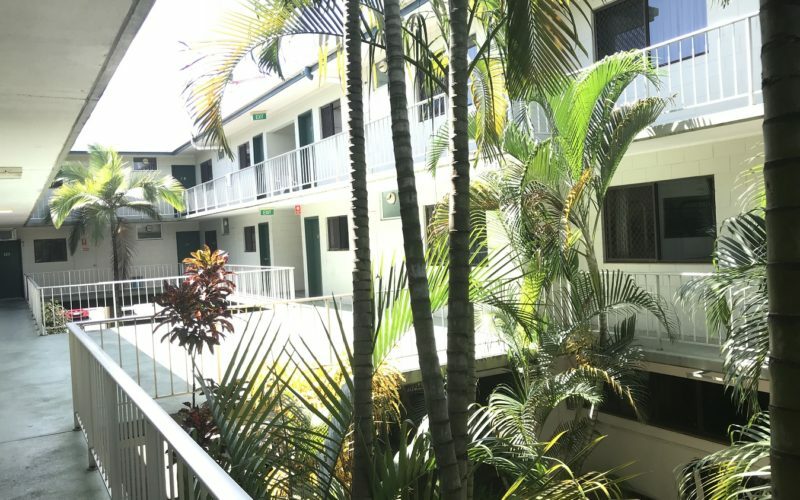 You can find our hostel on 137 Lake Street in Cairns, located only 15 minutes from Cairns International Airport and 10 minutes walking distance from the Greyhound Bus Terminal.